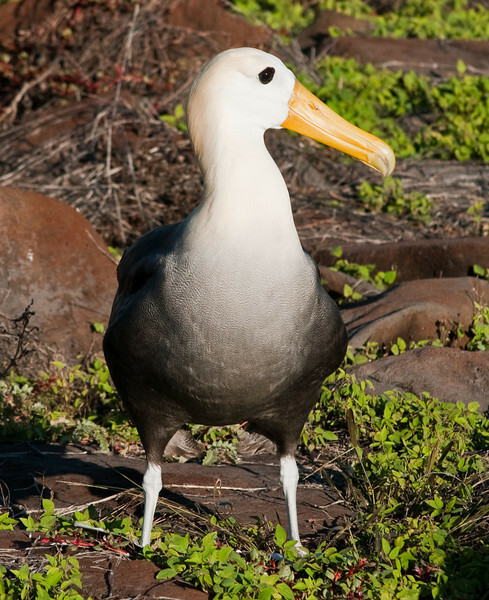 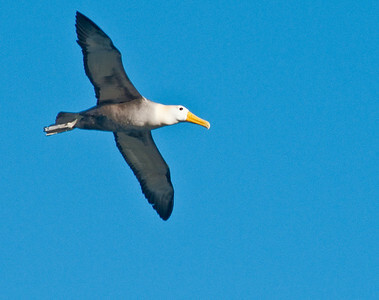 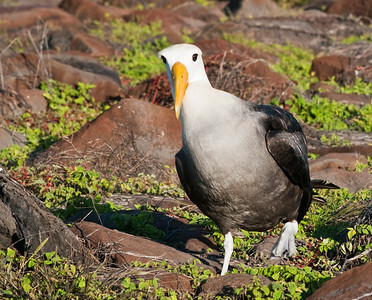 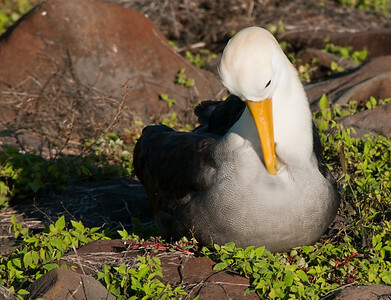 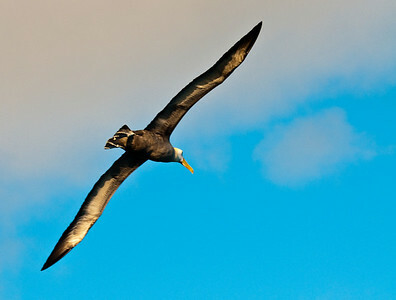 The waved albatross is the biggest bird in the Galapagos, with a wing-span over 3 meters. The males had arrived for mating, but the females weren't there yet. 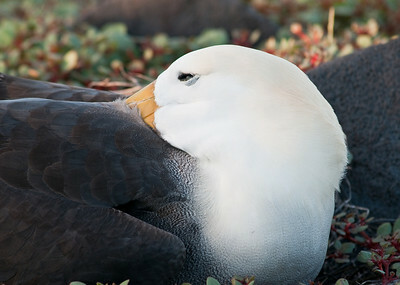 They're called "waved" because of the beautiful pattern on the breast.